The collection of the best face masks from VITEX is the salon level care in your home! Beautiful, smooth, elastic skin and even, radiant complexion are hard work. And no matter how old you are, it is important how you look. One of the best means to preserve the beauty and youthfulness of the skin, of course, are masks, because by this means you can very quickly give the skin a fresh and well-groomed appearance. 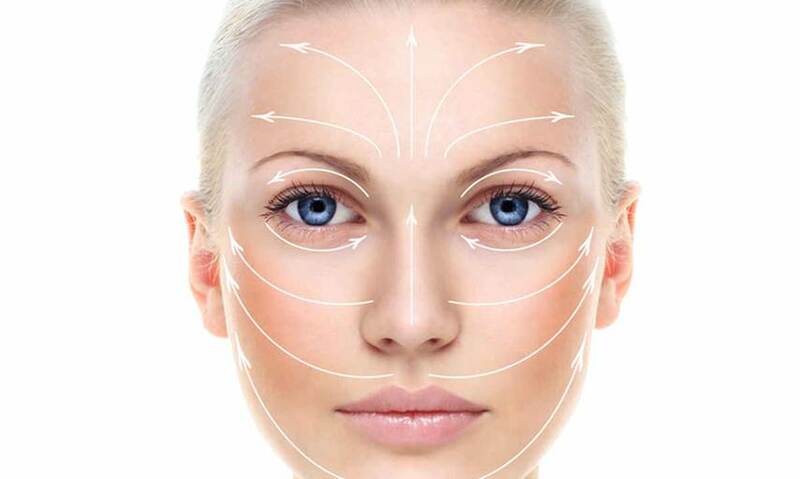 The new line COSMETOLOGY from the company "VITEX" is a number of highly effective face masks to get amazing results, like after visiting a professional beauty salon. Each mask is a personal beautician in your home, because the valuable active ingredients in high concentration act particularly effectively, providing the skin with comprehensive, full-fledged care depending on its needs. No one knows your skin better than you do, and now you can choose exactly that beautician mask that will help your skin to really bloom in just a few minutes. Masks of the COSMETOLOGY line will forever change your perception of home skin care! At what age can one apply the masks? If you are a happy owner of healthy, smooth and radiant skin, you can include masks in your home care since 20 years. And if the skin is oily, prone to rashes or clogged pores, then in this case, special masks can be used at a younger age. How often can the masks be used? 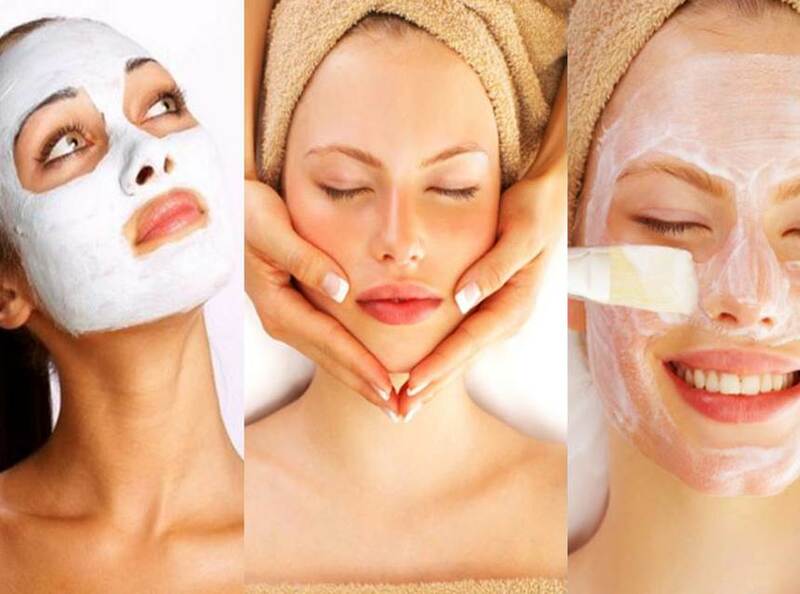 Masks can be used 1-2 or 3 times a week depending on the age and condition of the skin at the moment. Masks should be applied onto clean skin. - from the middle of the forehead to the temples. After applying the mask, it is recommended to lie down and relax the facial muscles so that active components could work as efficiently as possible. Raskošna zlatna maska-film je unikatno sredstvo za brzo i uočljivo zatezanje kože i modeliranje kont..